FOREVER GULF VIEWS!!! 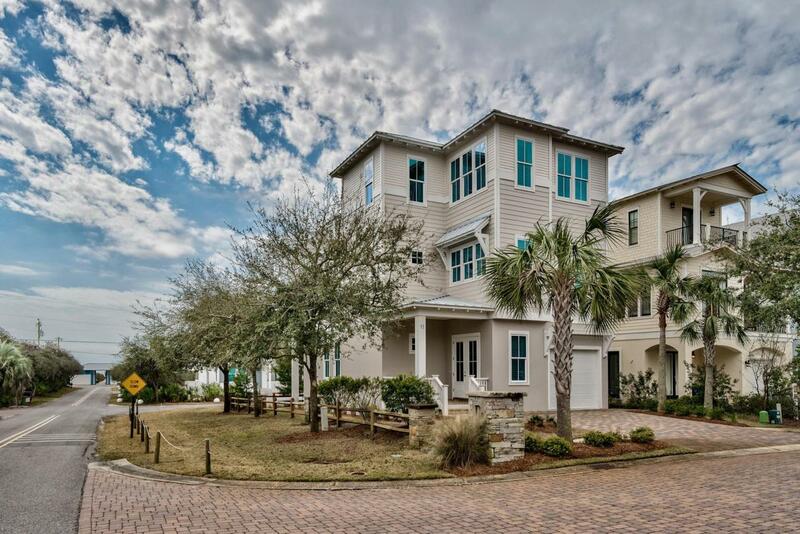 Beautiful like-new beach home just steps from the Orange Street beach access in popular Inlet Beach. 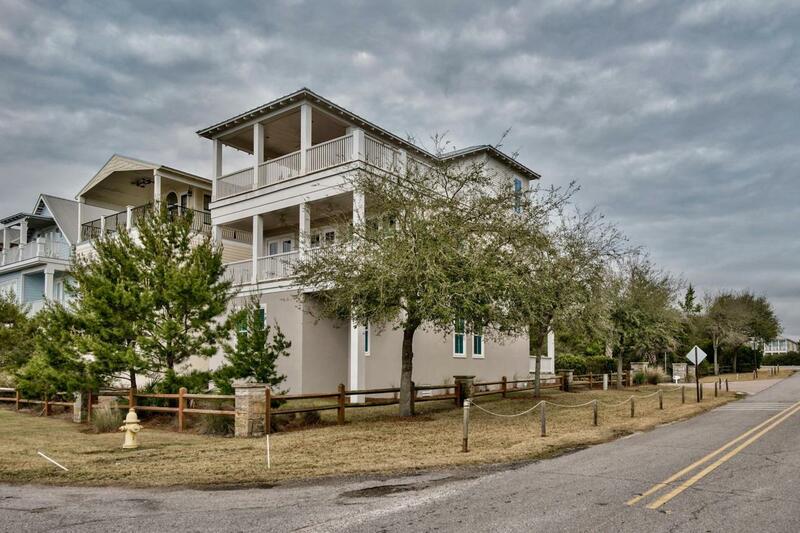 This spacious home boasts an elevator to all floors, a single car garage, and multiple porches and decks with gulf views. The first floor of this incredible home features a spacious entry, sitting room, three bedrooms, and two full baths. The second level has a very large open living space that is perfect for entertaining family and friends. The kitchen is bright and light and features marble counters, stainless appliances, and flows seamlessly into the breakfast, living, and dining spaces. French doors lead from the dining and living areas to a lovely covered patio. 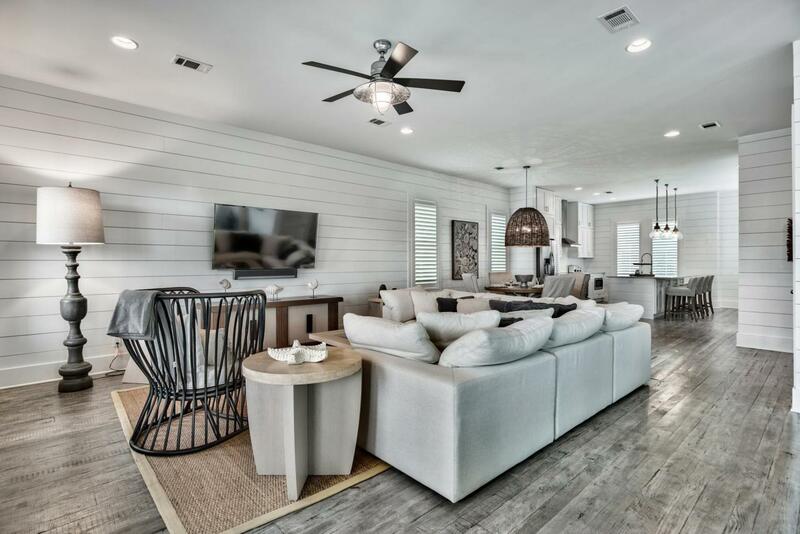 The third level features a grand master suite with a gorgeous bath and large walk-in closet.Also, on the third floor is a FANTASTIC outdoor living space with AMAZING gulf views! Part of the space is covered for relaxing in the shade and the remainder is open to enjoy the sun. You will never want to leave! 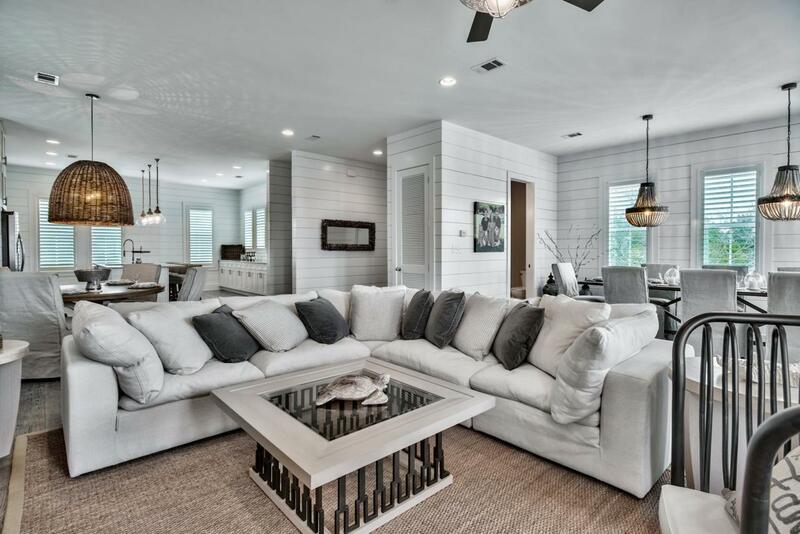 The entire home is beautifully furnished and has designer linens and light fixtures and is being offered as shown with just a few personal exclusions. Pompano Place is a small private neighborhood with a community pool and located just steps from the Orange Street beach access with parking, restrooms, and showers. Hop on your bike to for just a short ride to Rosemary, Seacrest, and Alys Beach for dining and shopping.